The Nintendo Switch's canine-like looks were orchestrated from the start. 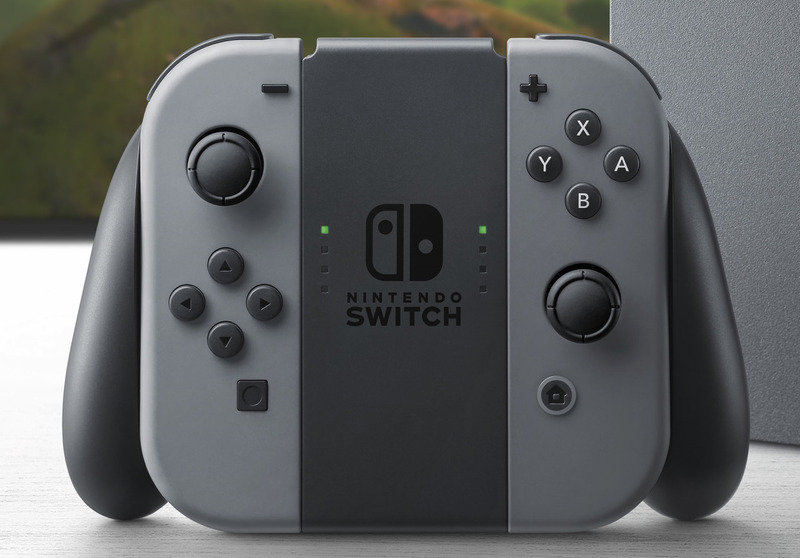 When the Nintendo Switch was first revealed, the internet reveled in the idea that the console looked a whole lot like a puppy or a dog, especially with the grips on either side of the Joy-Con controllers. It was rather unmistakable with the controllers linked together, and now it seems that the Nintendo Switch’s general producer Yoshiaki Koizumi meant exactly for it to. While speaking to The Wall Street Journal, Koizumi told reporter Takashi Mochizuki that the team was actually thinking the controller would look like a dog while creating it. If that doesn’t create some sort of whimsical narrative for the Switch then it’s hard to think of anything else that would. It all fits in with Nintendo’s way of thinking and approaching ideas in a different manner than the rest of the competition. It might not be a huge deal, but it’s fun to see all the supposition across the internet, including the mock-up drawings, plush Nintendo Switch puppy plushes and all the good will that passed through the internet like a wave during that time was all for a cause that had been carefully orchestrated. Oh, Nintendo. We should have known!